Hey guys, and welcome to my first original book tag ever! I have seen many post on favourite book quotes floating around but I haven’t found anything regarding bookish quotes tags. It’s similar but I think it is easier to connect bloggers around the globe this way and hopefully more fun! 1. 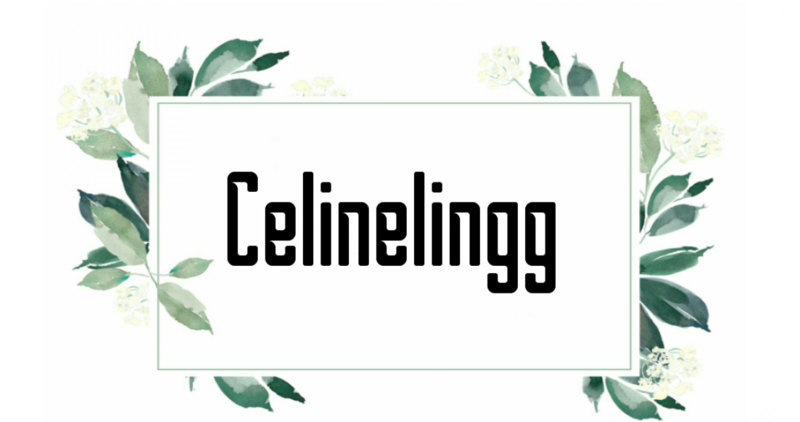 Mention the creator of the tag(Celine @Celinelingg). 2. Mention the blogger who tagged you. 3. List down 5 of your favourite book quotes along with the reasons. 4. Spread the love and tag some people to participate and connect! (There’s no limit in number, so have some fun and just tag!). ― Kristin Hannah, The Nightingale. It is so hard to choose only one of my favourite quotes of this book. Anyway, I tend to think a lot of this quote. Love made us strong but facing challenges can shape us. When we are cornered and struggling to stay afloat, there’s a high chance in finding out who we really are and learn more about our characteristics. ― Jodi Picoult, Small Great Things. This quotes kind of works like a motivation to strives one’s to always do good things. It doesn’t matter if the others are aware or not of the actions and good deeds as long as we know we have done something, no matter how big or how small it is, in a great way. ― Frances Hodgson Burnett, The Secret Garden. It sure is simple, but it holds thousands of meaning behind this one sentence. Don’t you agree? ― Enid Blyton, Five on a Hike Together. We need this quote. Especially on these days generations. People should have appreciate each other more rather than doing some deeds that can break trust and bonds. No more taking people for granted. ― Frances Hodgson Burnett, A Little Princess. Couldn’t agree more on this quotes. Each and every beings have their own stories to tell. Life might not be perfect but the journey and people inside made it all beautiful. All of us have different definitions of being happy and blessed. So, stop comparing life and just go on with your story. Besides, looks may deceived because people wouldn’t show off their hardships, right? Tag: Kristin, Ally, Norrie, Emma, Mandy and Shania, Kay, Shanah, Aurora, Rae, Zuky, all of you who would like to participate in the tag! Posted on January 24, 2019 March 29, 2019 by celinelinggPosted in Book ArticleTagged book tag, favourite book quotes tag. Previous Previous post: Which ‘Reader Type’ Suite You The Most? Ahhh Celine, this tag looks like so much fun, thank you for tagging me!!! I really need to reread the Secret Garden, it was one of my favourites as a kid! Thank you Ally! Wish you have fun! Secret Garden is definitely wonderful! Thank you for tagging me in this lovely tag! Thanks for tagging us Celine! I love the quotes you chose. What is it about the older, classic books that just make them so quoteable? Can’t wait to find some fave quotes of my own. I know right! Classic is amazing! Hope you have fun doing the tag! Hope you have fun joining the tag!